Many South Africans are concerned by the position the president has taken towards the present crisis. 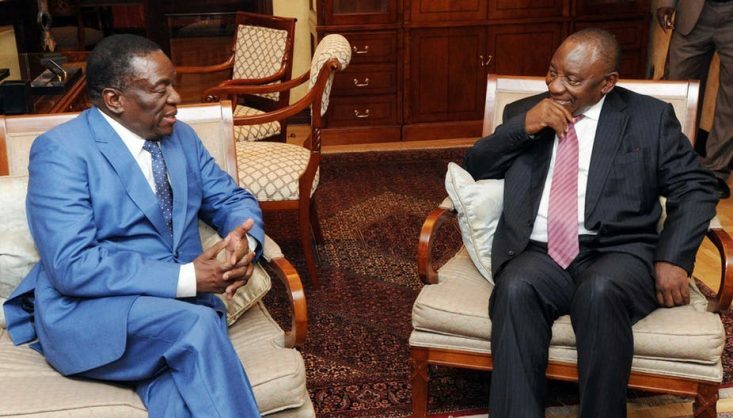 In South Africa, demands that President Cyril Ramaphosa’s government should take firm action are fuelled by two factors. The presence of a large Zimbabwean migrant community within the country is one. The second is a widespread sense that Pretoria’s policy towards its errant neighbour has always been one of light wrist-tapping rather than a vigorous twisting of arms.